I’ve been receiving a number of viewers on how to change your physical appearance with the Law of Attraction. And, oddly enough, I’ve received several recently regarding unwanted skin pigmentation. 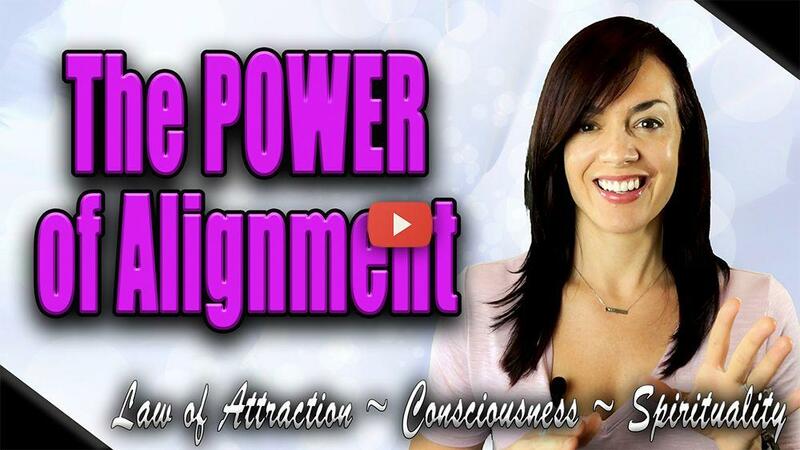 So, in today’s quick LOA video I am going to talk about how to shift your physical appearance. Specifically, this video is created to help people work with unwanted aspects of their physical face or body. As a quick reminder, please use the link below to subscribe for my helpful weekly Law of Attraction videos. And also, check out the info about my member videos and resources below as well. Thanks for following my work, you are infinitely appreciated! I am 48 yrs old. More than half my life I have tried to change my inner (negative) dialogue. I constantly beat myself up really bad and this affects every part of my life. Please tell me how to change this before it is too late! Thank you Andrea. We appreciate you very much. Please, would you tell us how to create a new sentence on reducing/getting-rid-of excess weight? Yes, for my body, I want to be a person that weighs 150 lbs. Will consider Paul, thank you for the suggestion! Hey Andrea! I love ur videos. They get to me so easily. I was wondering if you could tell us something more about self healing, and attracting perfect health? I know it’s possible, but it’s always seemed more difficult for me to change something in our bodies rather than outside circumstances. Thank you, and much love! Hi I am 42 years old and got completely bald top with sides are white also some hairs of eye brows and lashes are white. I got good job family but due to my physical look not enjoying is there any way LOA can help me to change my life.really need your help.